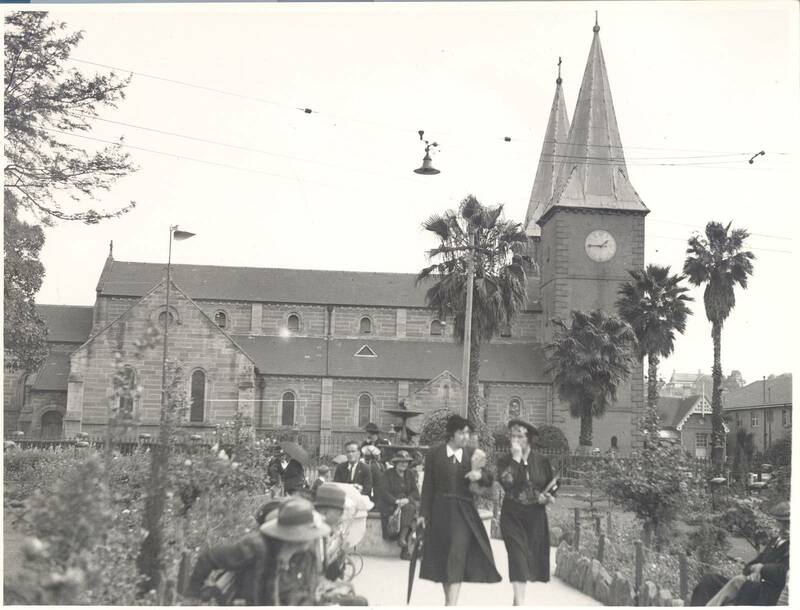 This site located just a few minutes from the Parramatta train station is the oldest church site in Australia in continuous use and is a significant component of the evidence of the early township of Parramatta. In October 1788, soon after the first load of convicts arrived at Sydney Cove, Governor Phillip took a trip up to find the headwaters of Port Jackson (Sydney Harbour). Finding good soil and fresh water there he formed a settlement at Rose Hill (named after Sir George Rose the Under-Secretary of the Treasurer) and mapped out the bare bones of a town extending from the foot of Rose Hill for one mile eastward along the creek. arrived in Parramatta and relieved Johnstone of the care of these Western settlements. On the first Sunday of September 1798 he opened a temporary church which Collins says was ... formed out of the materials of two old huts. Five years later in October 1799, Governor Hunter is thought to have laid a foundation stone for a new church. This was to be 100 feet long and 44 wide but work proceeded slowly and in 1801 Governor King wrote to Sir Joseph banks saying; ... nor have we an elegant stone church at Parramatta, one of brick and stone will be finished during the year. But 1807 Governor Bligh complained that work was still unfinished finished although presumably the superstructure was intact as it had been used for worship since 1803. Made out of brick the predominant feature of the 'Old' St John's Church was the two towers inspired by a similar set on Reculver's Church in Kent. 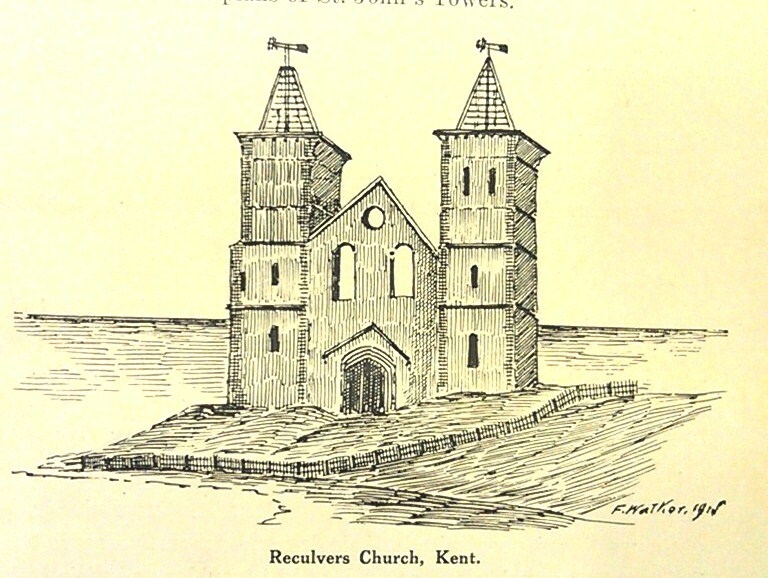 The story behind these somewhat unusual features states that they were made at the request of Mrs Macquaire, as Reculver's was the last church she saw as she left England. Governor Macquarie asked his aide-de-camp, Lieutenant John Cliffe Watts of the 4th Regiment, to come up with designs. In Mitchell Library, Sydney, there is a drawing folder by Watts which includes drawings of the church spires one of which bears the watermark of 1813 and has Macquarie's initials and approved written on it. 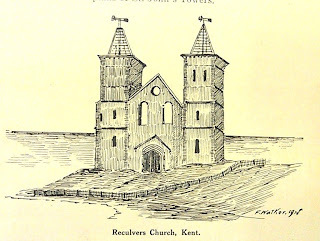 Also in the portfolio is an excellent water-colour of Reculver's Church by Watt. 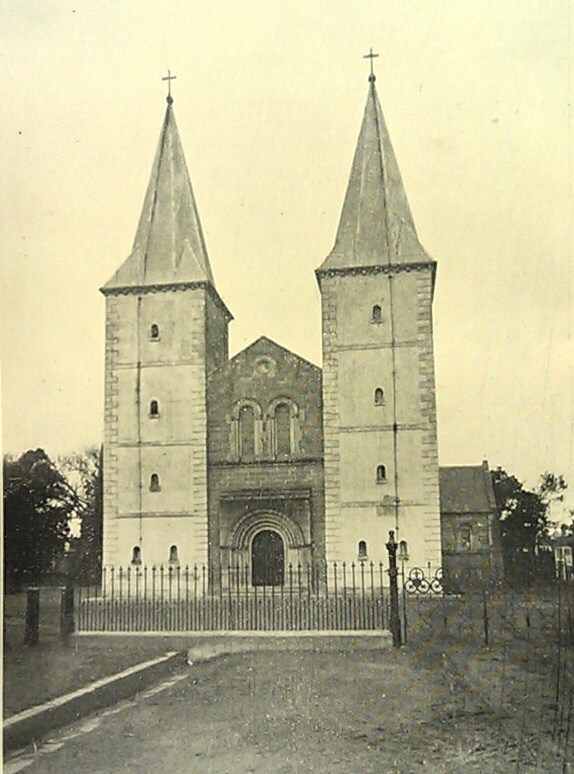 In 1902 the grandson of Marsden, Rev Hassell, published his book “In Old Australia”in which he gives a good description of this church. I take it that there are no images of the pre 1852 church. My antecedent, died 1838, is buried in St John's cemetery, and presumably would have seen the spires and the earlier brick/stucco church. I think it is very unlikely that you would find a photogrpahic image of the church pre 1852 as Australia outdoor photographs are extremely rare generally in the early 1850s. I am not sure about the original site but perhaps you could enquire direct to St John's office@stjohnscathedral.org.au or (02) 9891 0700 to see if they know any more about this.